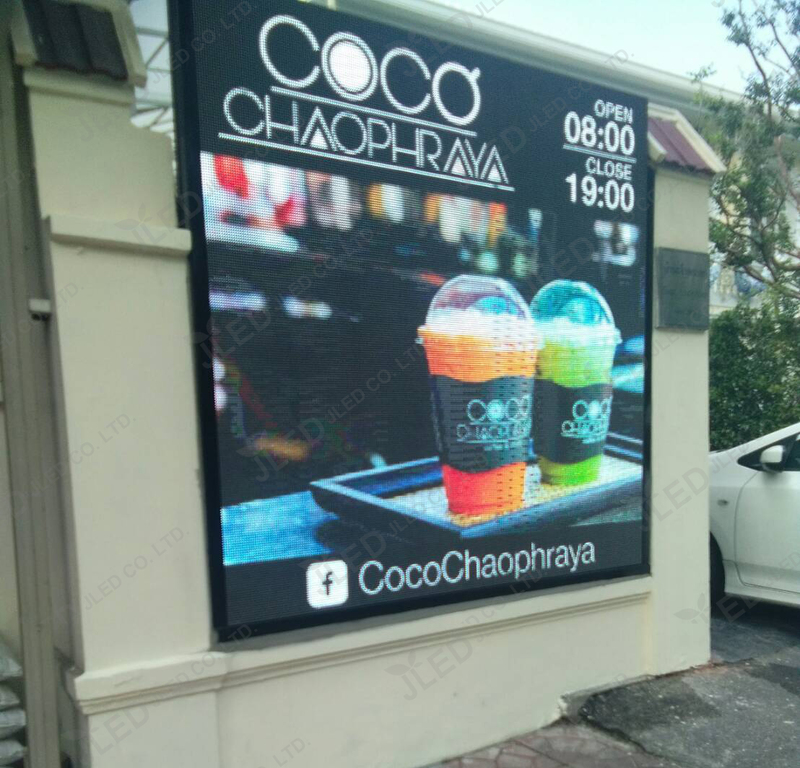 Hotel & Reception Areas * Car Showroom Points * Travel Agent Establishments *Shop Centers * Airports * Bus Stations * Rail Stations * Museum Attractions * Etc. 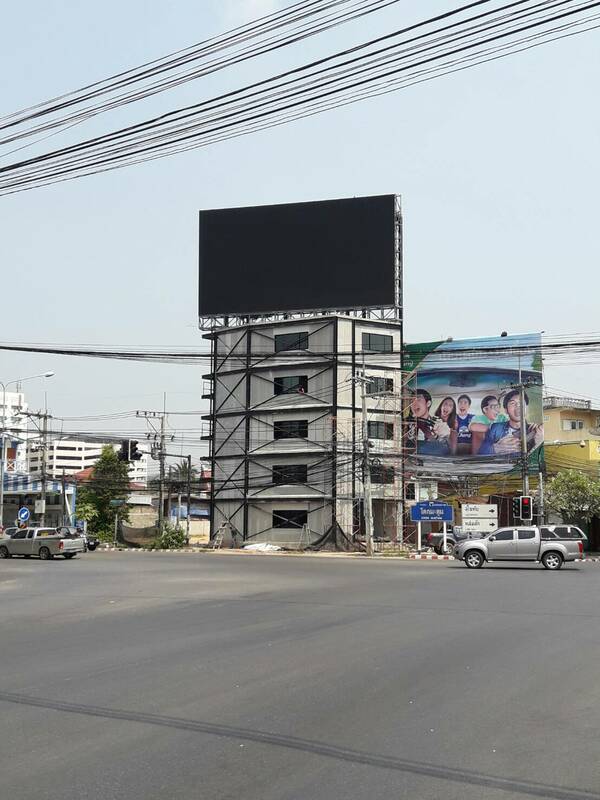 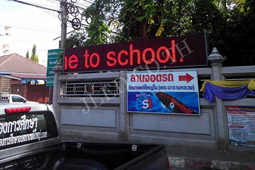 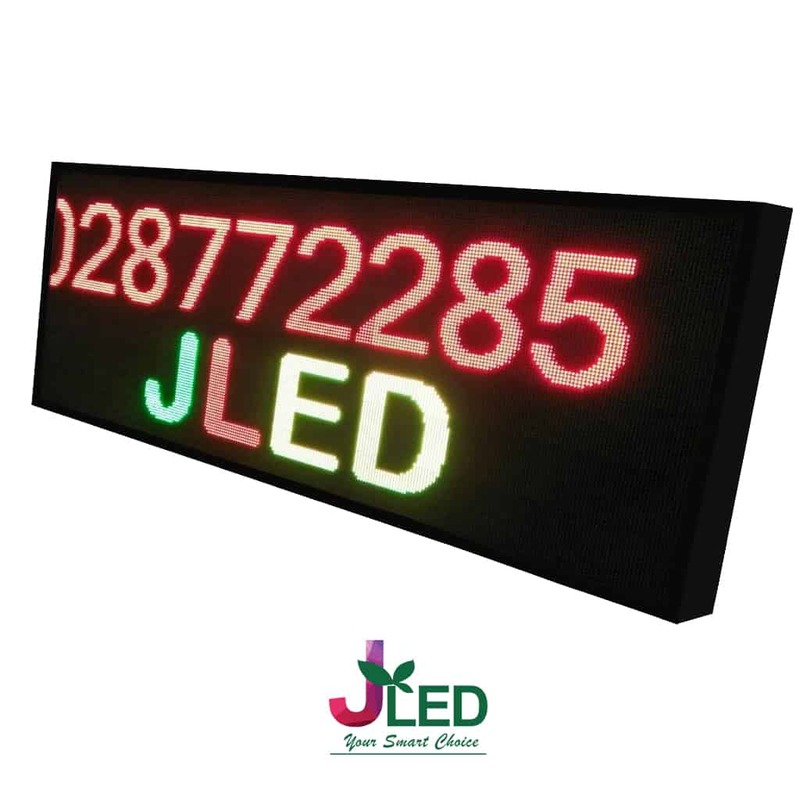 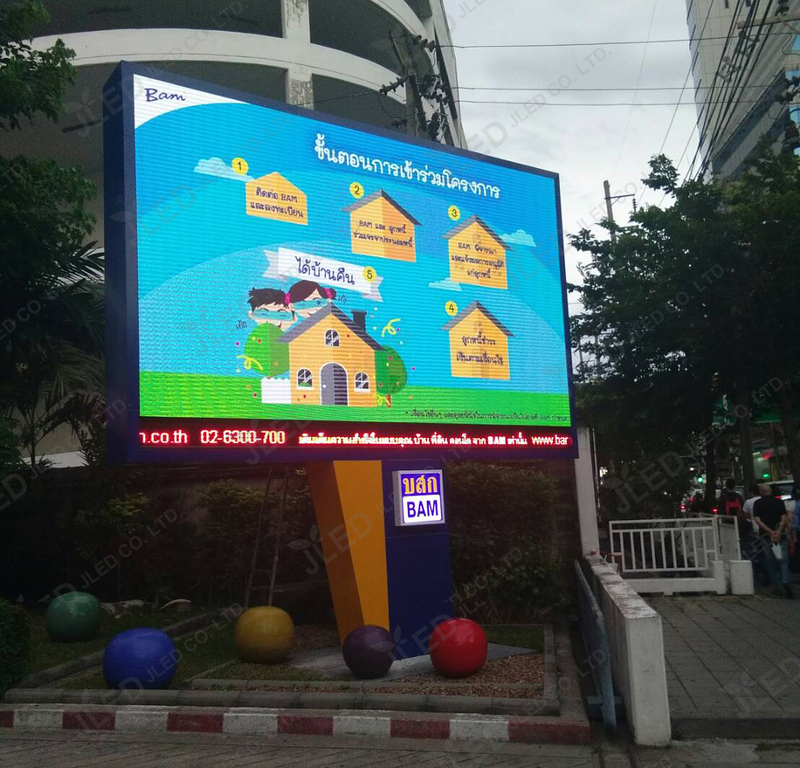 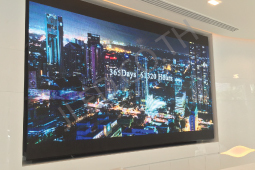 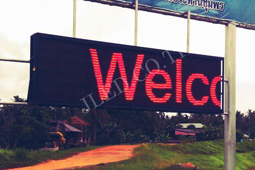 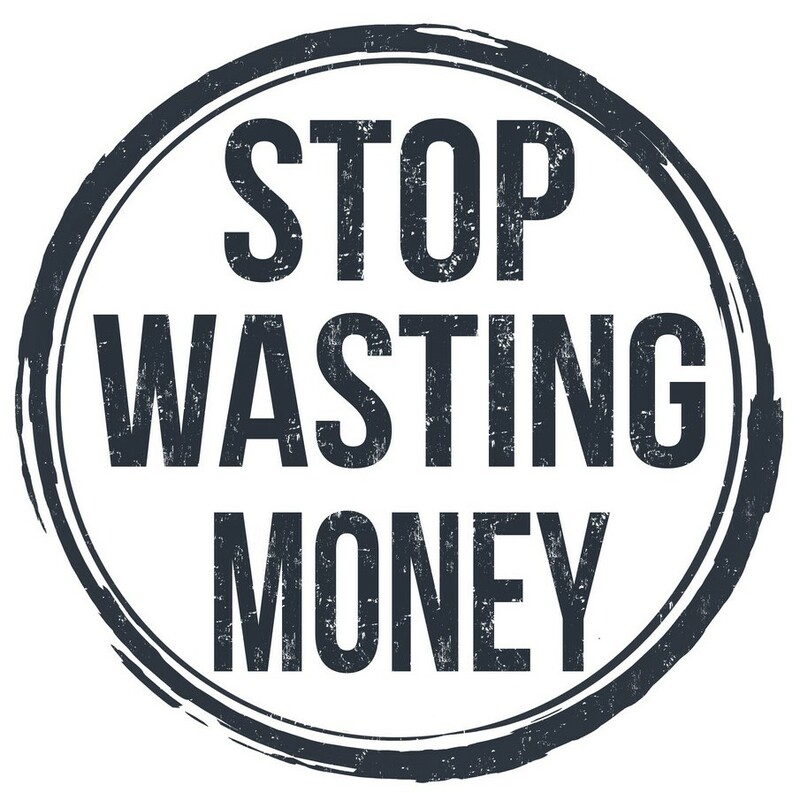 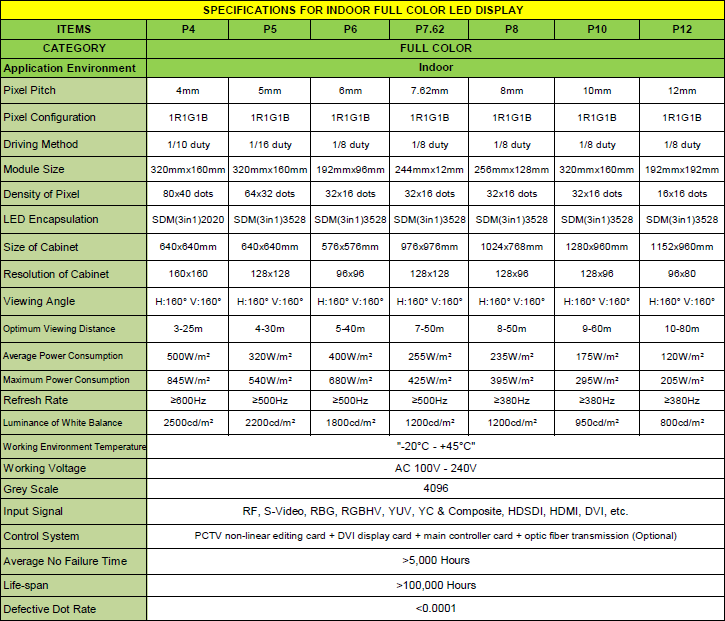 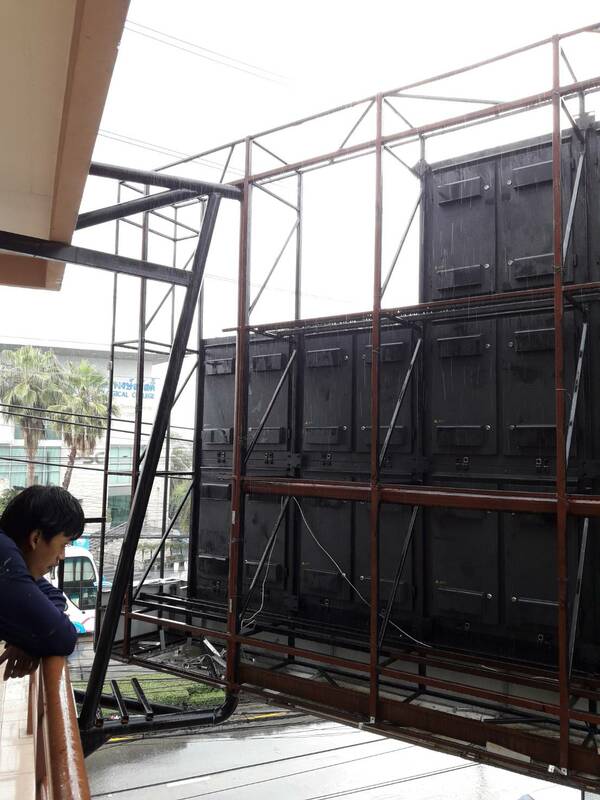 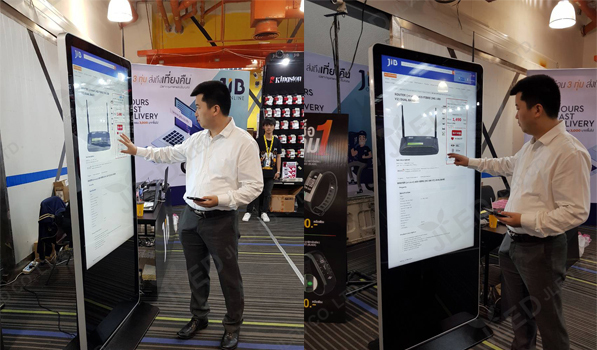 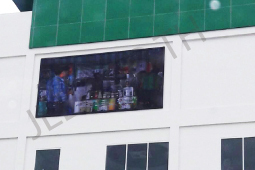 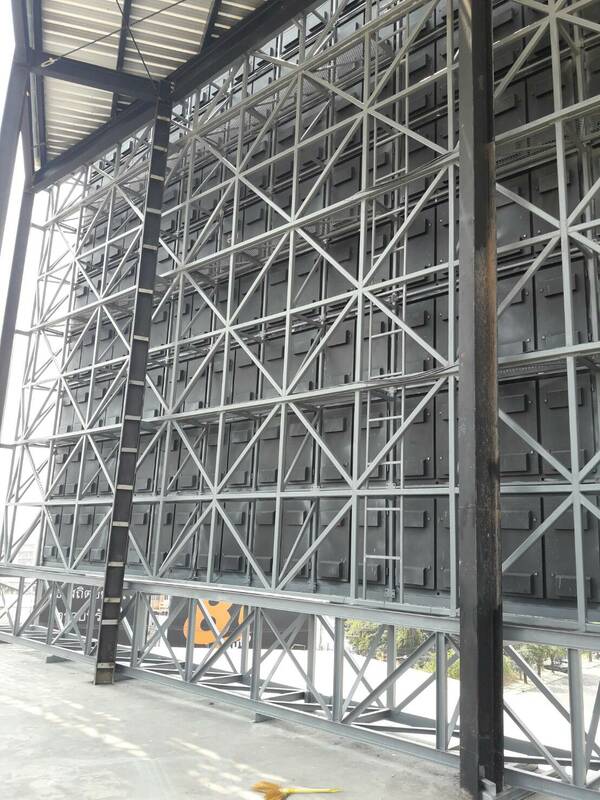 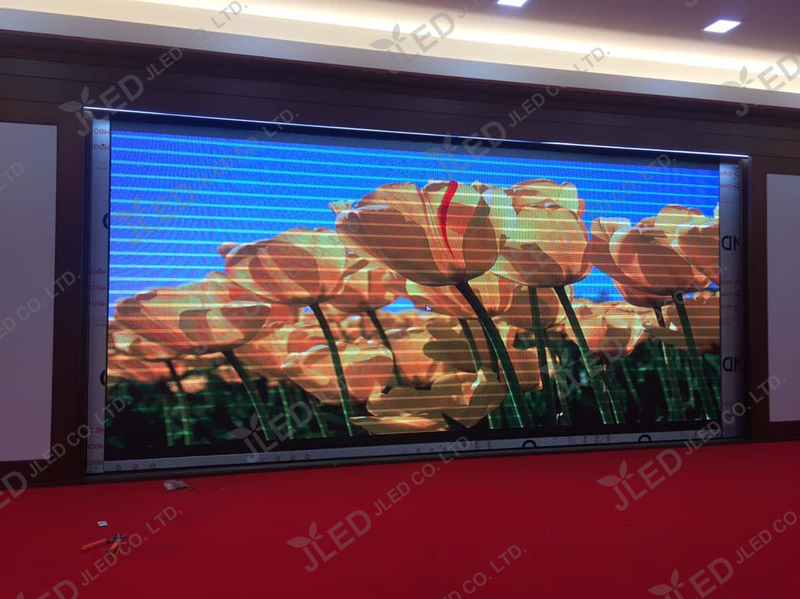 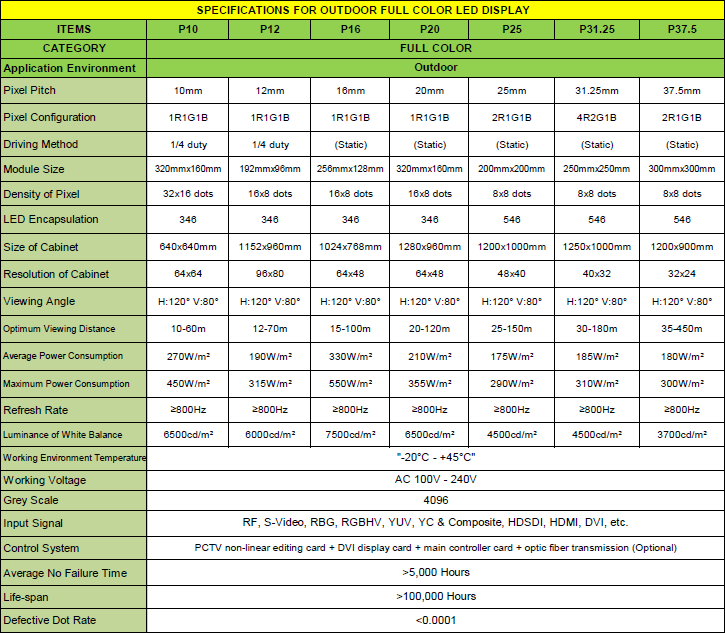 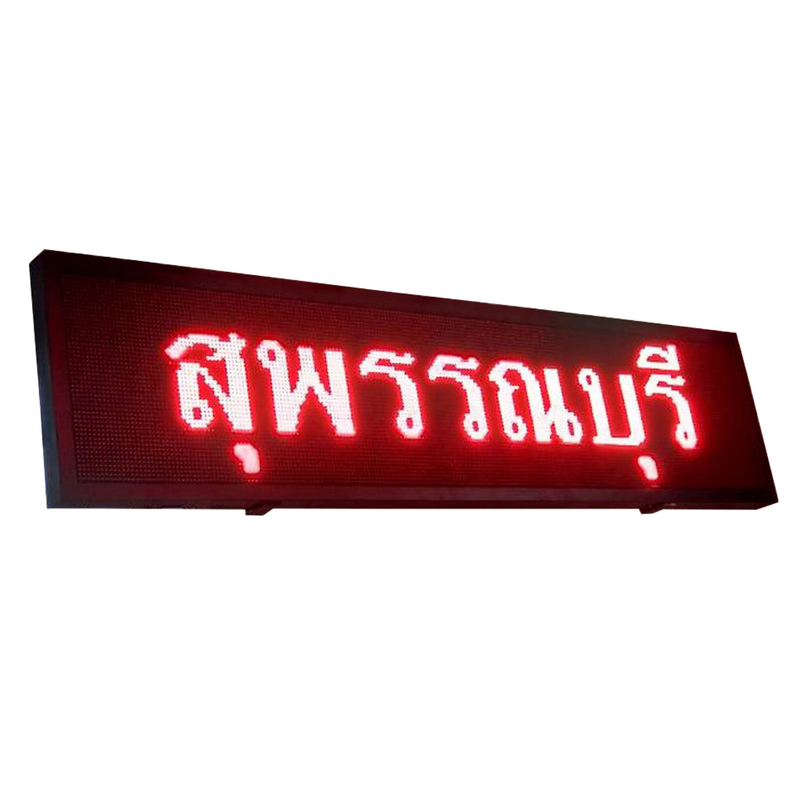 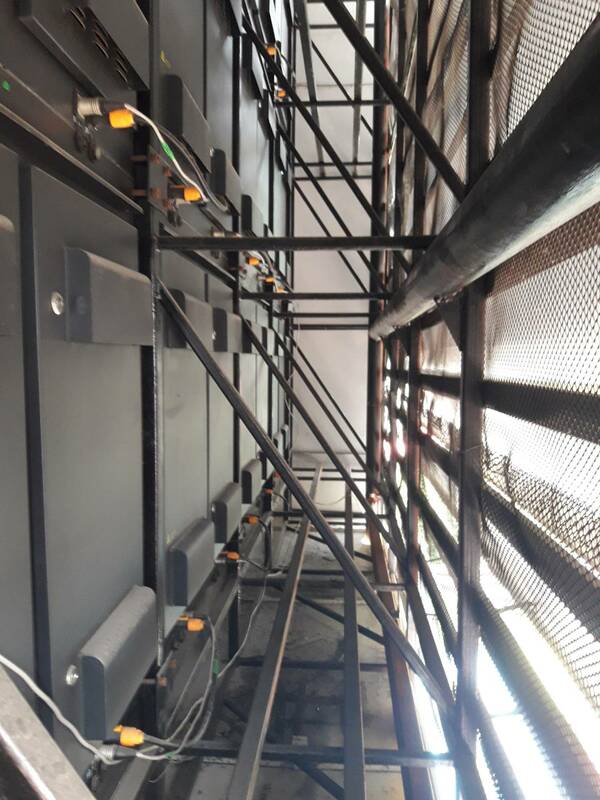 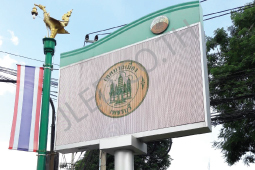 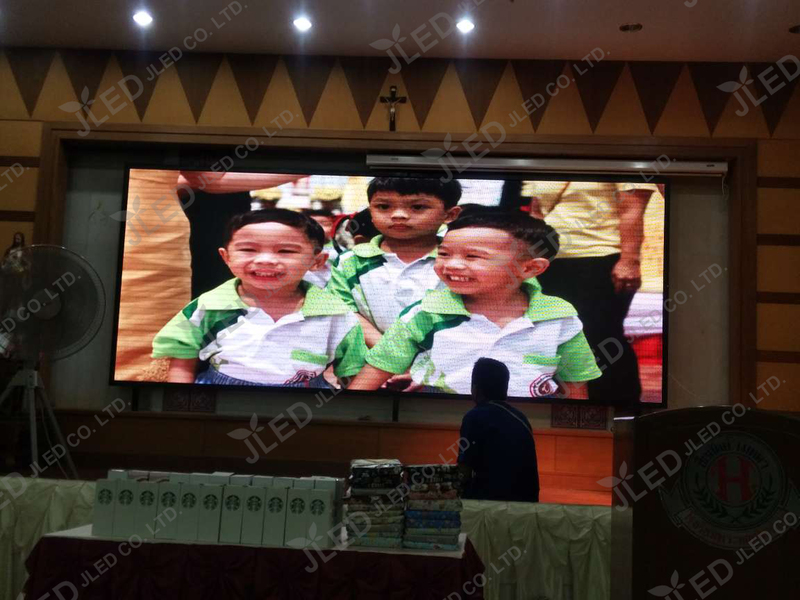 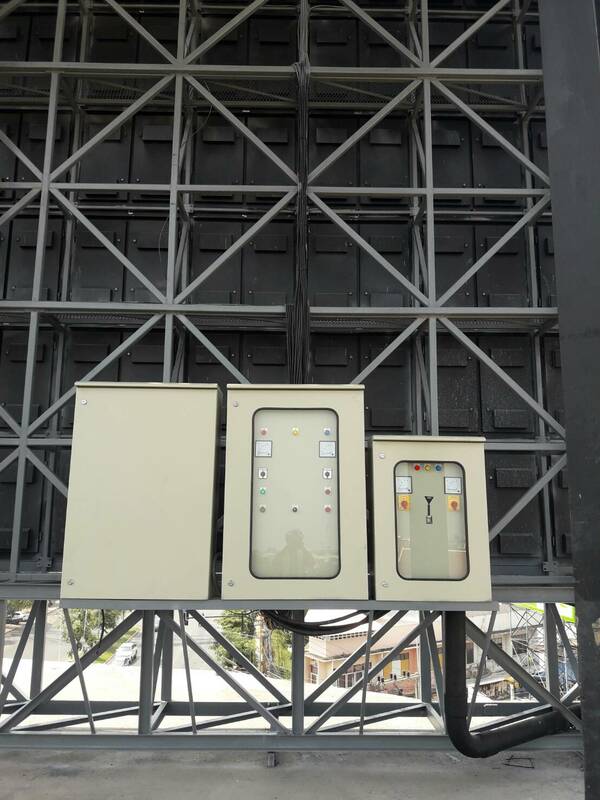 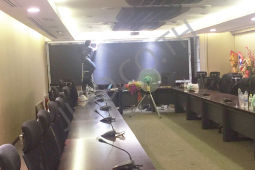 Stop wasting money: LED display is what you need! 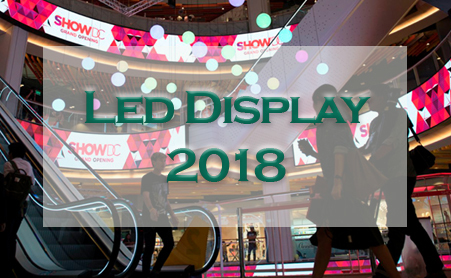 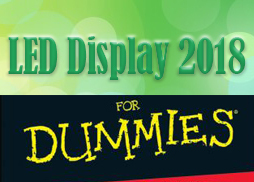 Display LED for Dummies 2018.